The abundance of neutrophils in sputum collected from chronic bronchitis or acute exacerbations of chronic obstructive pulmonary disease patients during an exacerbation suggests a primary or secondary bacterial infection. Increases in bacterial flora without increases in neutrophil cell count are more suggestive of a bacterial colonization rather than an acute exacerbation. As such, an increase in cough/sputum production alone in chronic bronchitis or acute exacerbations of chronic obstructive pulmonary disease patients is not indicative of an infectious exacerbation. However, assessment of the sputum's cell populations and bacterial load (through the use of Gram's stain) can usually identify the infectious agent causing the exacerbation. Bacterial products themselves serve as potential independent stimuli of inflammation. Bacterial lipopolysaccharide (LPS), commonly found as surface antigen in gram-negative bacteria, is a potent stimulant for a variety of inflammatory mediators and immunoregulatory cytokines from resident and inflammatory cells in the lungs, including tumor necrosis factor alpha (TNFα), prostaglandins, leukotrienes, interleukins, platelet-activating factor, superoxide anion, hydrogen peroxide, and nitric oxide. Studies report that the LPS of H. influenzae significantly increased the release of IL-6, IL-8, and soluble intracellular adhesion molecule by cultured bronchial epithelial cells in vitro. Production of factors that impair mucociliary clearance by paralyzing ciliary beat and stimulating mucus production. Production of enzymes that break down local immunoglobulin. 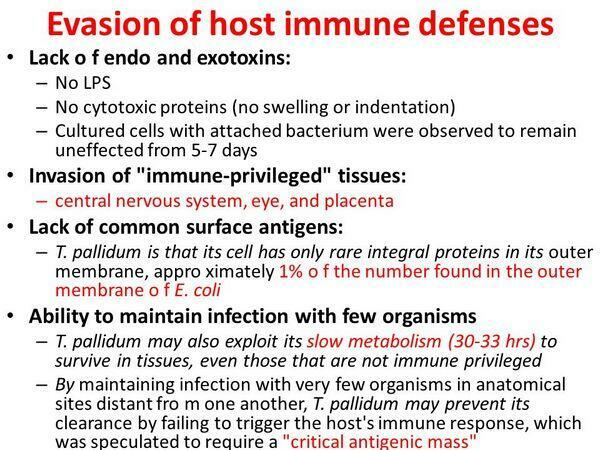 Antigenic heterogeneity to avoid immune surveillance. Formation of microcolonies surrounded by a polysaccharide gel. 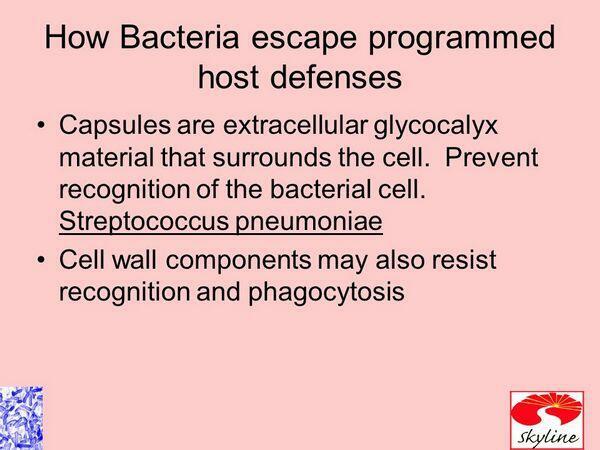 As a result of immune evasion, bacteria are able to persist in the lower respiratory tract. Also, the serum and sputum of patients with chronic bronchitis or acute exacerbations of chronic obstructive pulmonary disease contain abundant antibodies to antigens of the colonizing bacteria. As such, the antibody response is often in subneutralizing quantities, blocking effective opsonization (the process by which bacteria are altered in such a manner that they are more readily and more efficiently engulfed by phagocytes) and subsequent clearance of the pathogen from the lower respiratory tract. When opsonization of bacteria by the appropriate antibodies is successful, the formation of immune complexes stimulates other inflammatory processes that escalate the inflammatory reaction, further destroying the local architecture in the lungs.